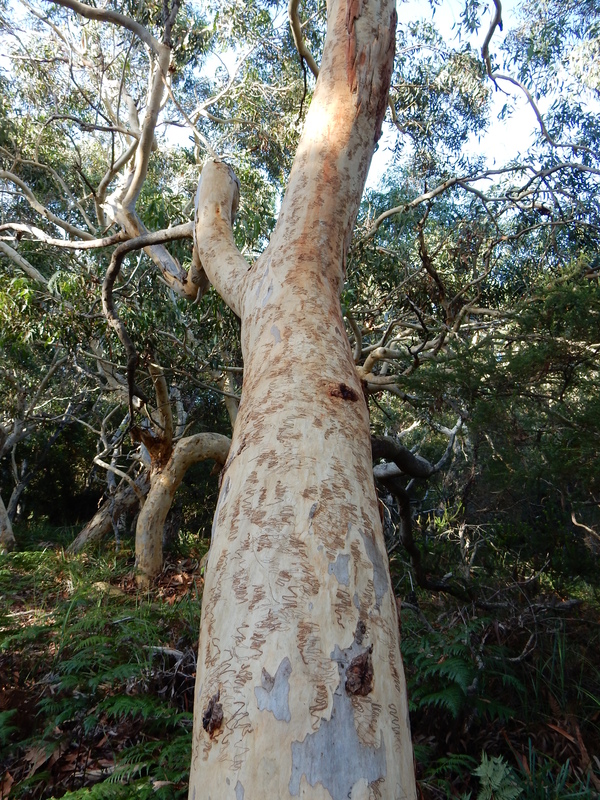 I recently had a holiday break at a favourite coastal place near Jervis Bay. It was one of the spots that got me thinking about the history of our coast a decade or so ago after many stays. Like most other places within three hours of Sydney, this little town is now well and truly on the holiday map for city folk so, by the time I got around to organising things, it was impossible to rent anything in the streets that I’m familiar with – wide ones with big blocks and old relaxed fibro. But staying in a different part of town gave me another insight into the place. For the first time I was down on the main entry thoroughfare. My rental was a small bungalow – probably original fibro but reclad out front and so ‘coastified’ within it was a bit like a inhabiting a mini theme park. There were framed surf photographs from the Australia’s ‘longboard days’, not one but two longboards squeezed in as decorations, various bits of ‘word art’ telling me to ‘relax’ and so much artfully arranged driftwood and shell that it was difficult to find a spot for sun cream and keys. 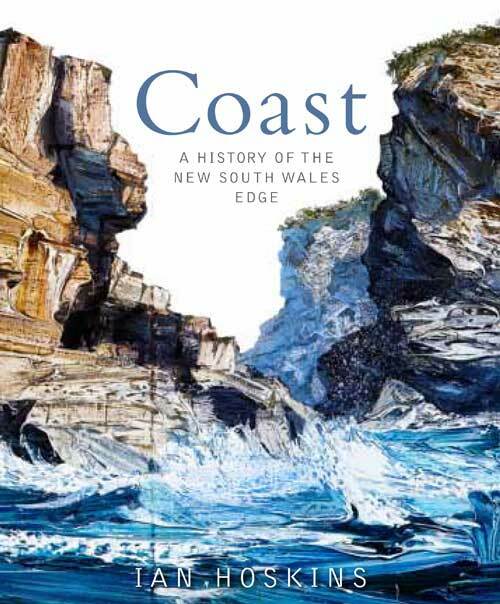 White Australia’s collective love affair with the coast is, I have argued, only a little over a century old. But within that timeframe there are enough generations of accumulated memory to generate an aesthetic of somewhat mawkish nostalgia both generic in its bleached beachiness and specific in its references to the history of Australian surfing. Judging by the amount of mowing and edging going on around my little shrine to modern coast culture, I guessed this was the centre of the owner-occupied - rather than rented – part of town. 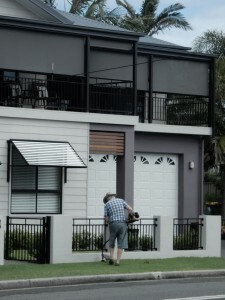 Behold the man - the Australian of today – on Sunday morning in the suburbs, when the high decibel drone of the motor-mower is call the faithful to worship. A block of land, a brick veneer, and the motor mower beside him in the wilderness - what more does he want to sustain him. Ashbolt was a man of the intellectual left. For him the lawn mower was, in effect, the intrusive machine in the Edenic garden of Australian radicalism. Like the surburbia it helped to maintain, the mower reflected a deadening quest for conformity and respectability that was consuming Australian working ‘men’. It, and the gardens it created, sat counter to the labour movement led reform that had made this country one of the world’s most progressive societies - in class terms at least. The ‘motor-mower’ was a manifestation of false consciousness. The manicured lawn also annoyed a contemporary of Ashbolt, the architect and social commentator Robin Boyd – but for aesthetic and cultural rather than political reasons. In his classic 1960 jeremiad, Australian Ugliness, Boyd wrote despairingly that ‘progress is measured by the number of acres transformed from the native state of sloppiness [ie natural bush] to the desirable state of clipped artificiality’. 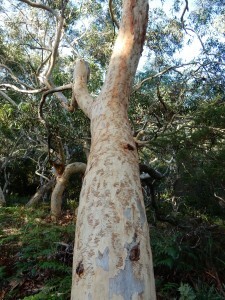 Boyd used the term arboraphobia to describe the contemporary attitude to native vegetation echoing, in turn, the blunt observations of historian WK Hancock who in 1930 wrote that white Australians ‘hated trees’. In recent decades the Australian suburb has been embraced by a less judgmental intelligentsia who see creativity and an authentic democratic culture expressed there. In terms of gardening there could be a degree of nostalgia here too. For the new suburbs of Sydney, at least, pay little heed to the need for private gardens. Bloated houses spread over as much of their respective blocks as planning laws permit. Shrubs are a low maintenance ‘designer’ afterthought. So anyone nurturing or growing anything outdoors must be a good thing. In this context, the well-tended blocks of Ashbolt and Boyd’s suburbia, or indeed present-day south coast settlements, could be examples of ‘creative suburbs’. I must admit, I felt the power of nostalgia as I sat and watched the passing parade from the front of my little ‘temple’. Not wistful for the trim gardens outside or the surfing past celebrated inside but for the casual freedom of this re-creation of old suburbia. This little town is a place where people ride bikes without helmets and where children roam unsupervised. I suspect my nostalgia was shared by the parents who bring their offspring here to delight in letting them head off to make their own fun away from scrutiny and electronic devices – just as they did ‘back in the day’. In the context of contemporary life, this old ‘suburbia’ is an added attraction of the modern coast holiday. Yet the apparent casualness sits at odds with the obsessive pursuit of neatness and all the effort and the noise generated to create it. So while I wince a little at the stridency of Ashbolt and Boyd’s attacks from on high, the starkness of the ‘clipped artificiality’ of these coast gardens is still bewildering. There is a sense of place reflected here. But it seems to be one in which manicured gardens and trim facades are constructed as psychological and perhaps real bulwarks against the surrounding native forest and heath – a buffer of order where all beyond is alien disorder just as Robin Boyd suggested. 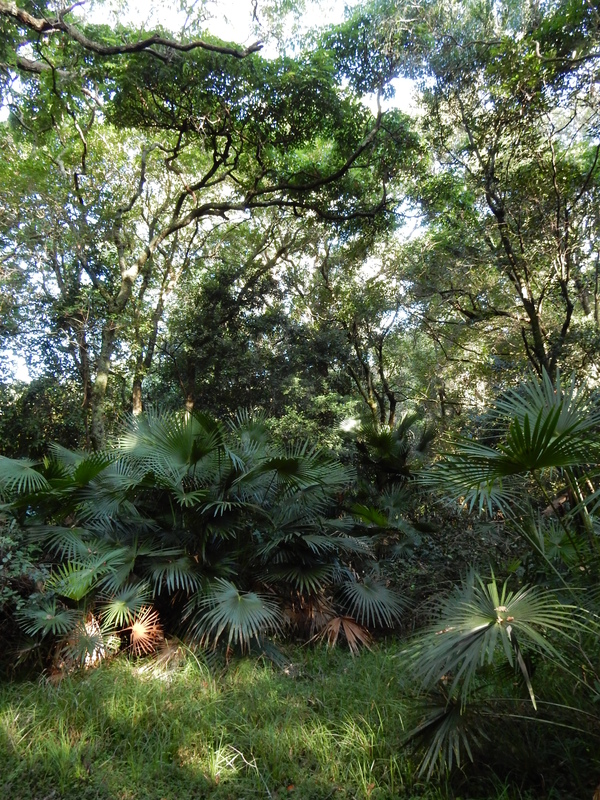 Stranger still is the prevalence of the cultivated plants that evoke other coasts; Cocos Island Palms, exotic Hibiscus from Hawaii and Pandanus from the north. This is a confounding relationship to place and beauty for it suggests a need to sit apart from one’s habitat rather than within it. There is a need to make this specific place – glorious though it is - conform to some generic postcard version of ‘coastiness’ just as the décor of my holiday house did. I was awoken on the last day of my break by the high decibel drone of a 'whipper snipper' outside my bedroom window. It was wielded by the owner, clearly offended by a few wisps of grass and oblivious to the possible annoyance his noisy obsession might cause. It was a Sunday morning. Allan Ashbolt would have felt vindicated and I was decidedly not ‘relaxed’.